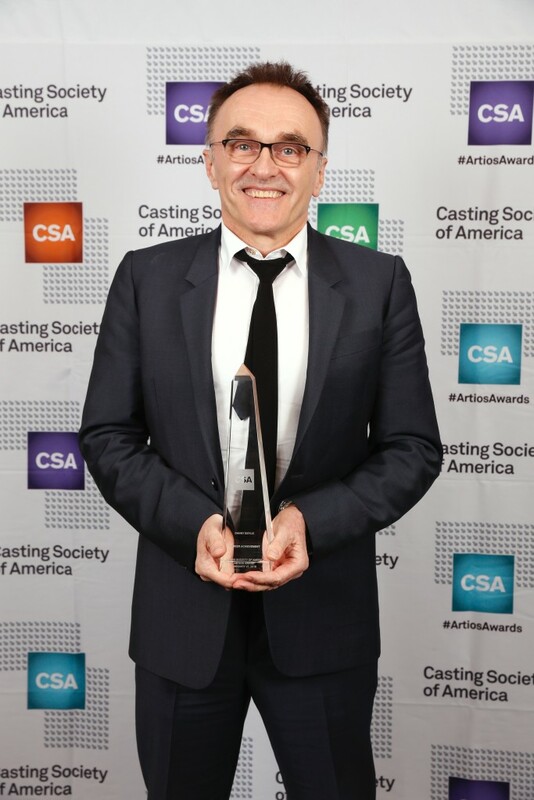 OHSOGRAY was on the red carpet for the Casting Society of America’s 31st Annual Artios Awards and had a chance to chat with Oscar winning director, and Artios honoree, Danny Boyle. Boyle directed the Aaron Sorkin penned Steve Jobs biopic, in addition to the acclaimed Slumdog Millionaire. His next project is the sequel to the 1990s film, Trainspotting. Boyle remained tight lipped about what fans might expect but described some of his concerns about bringing the cult hit back into the light.